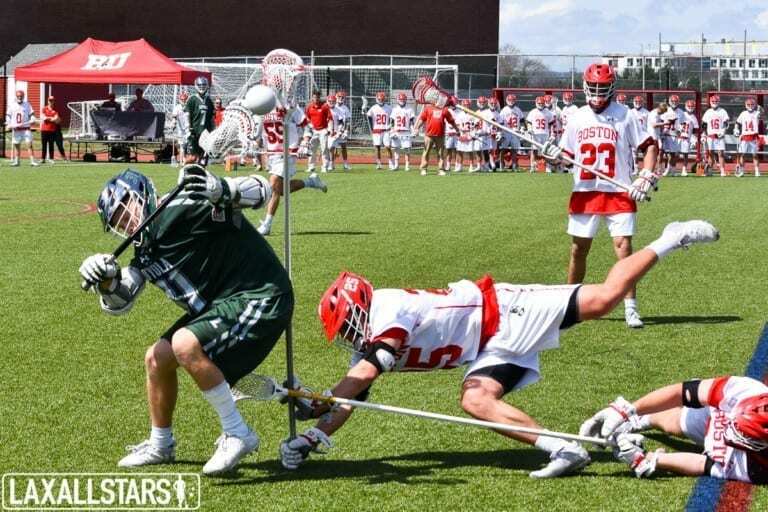 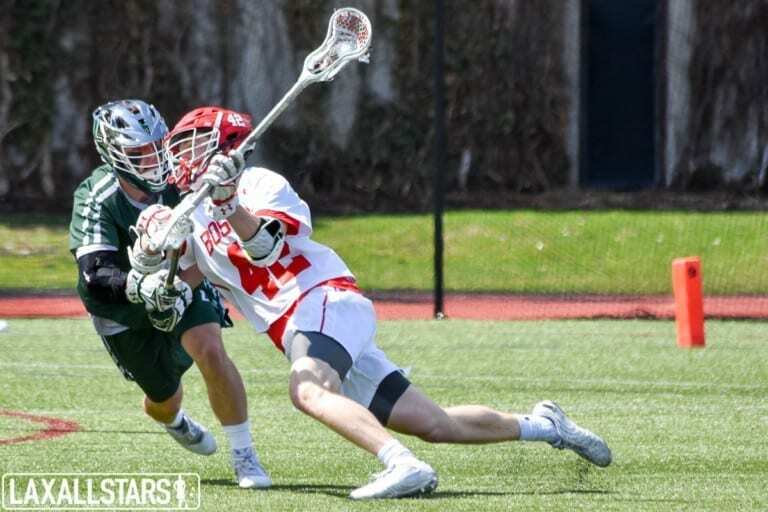 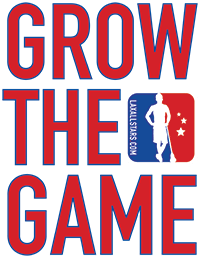 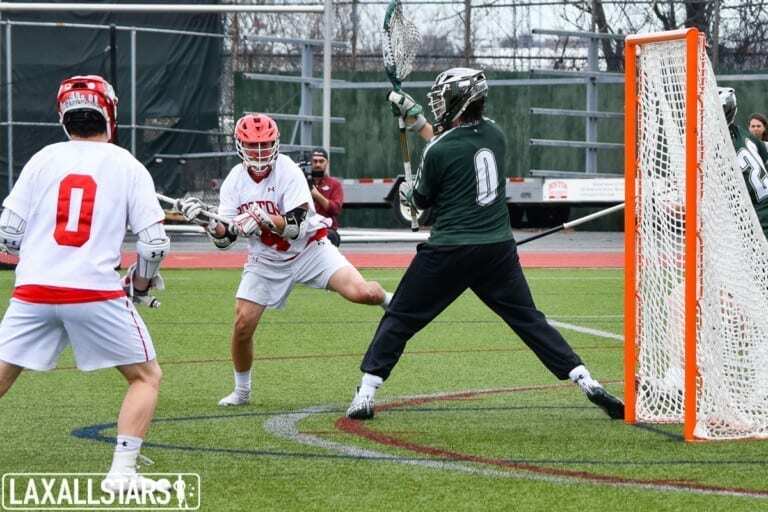 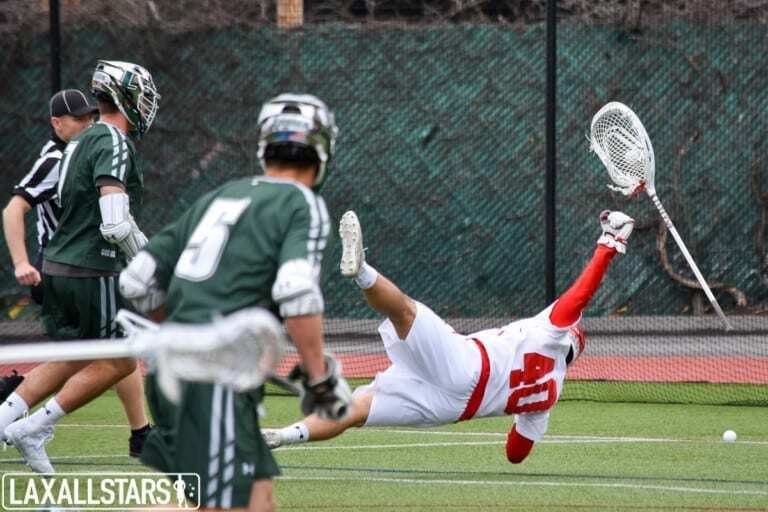 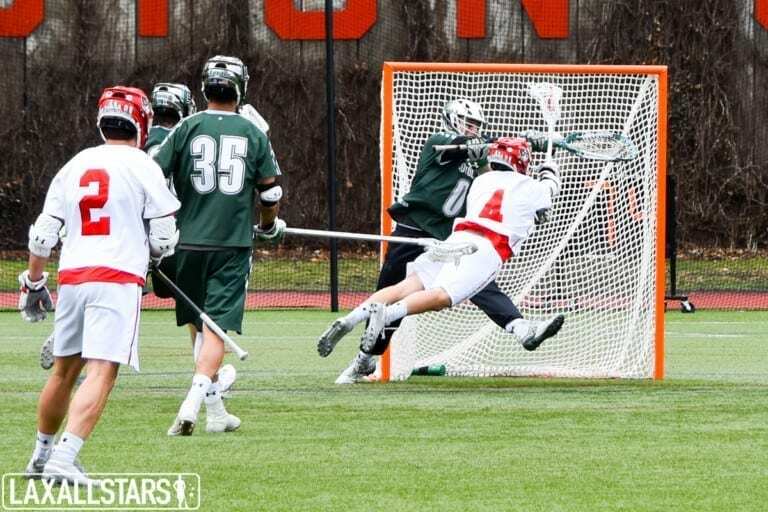 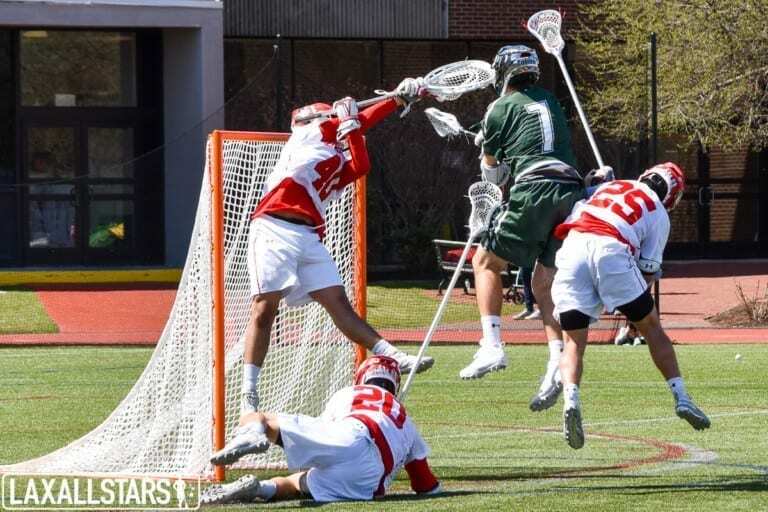 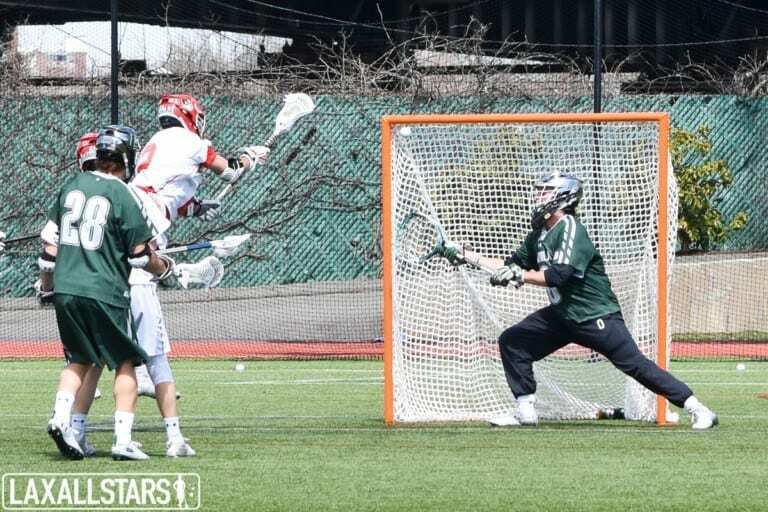 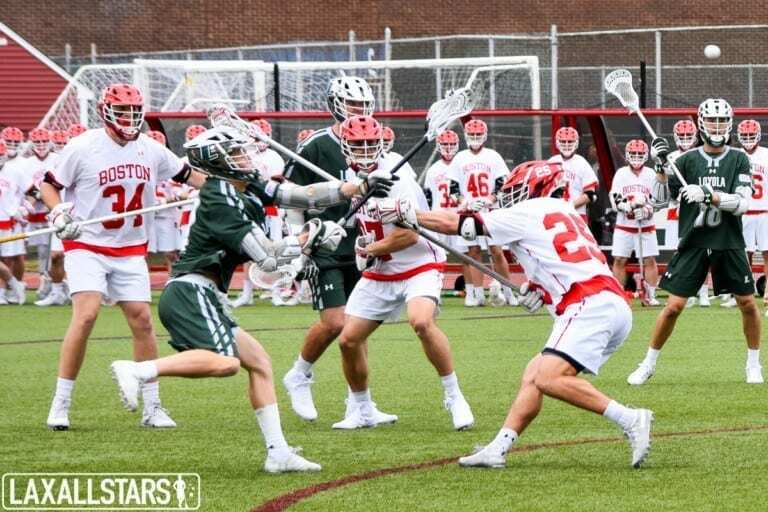 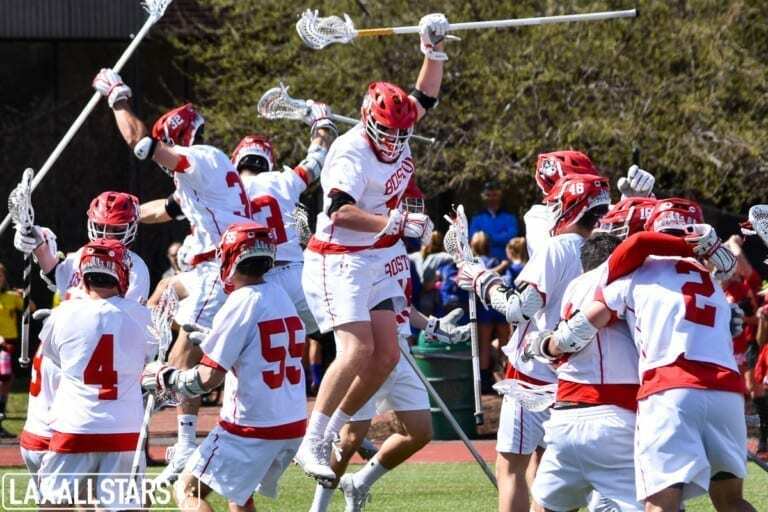 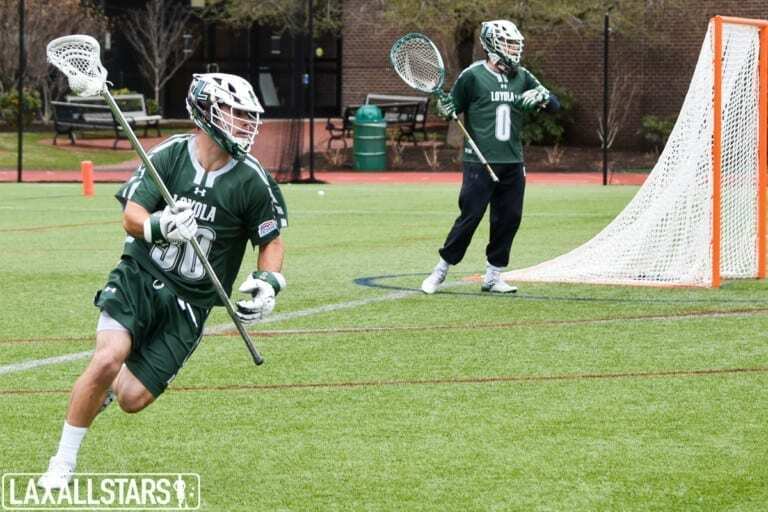 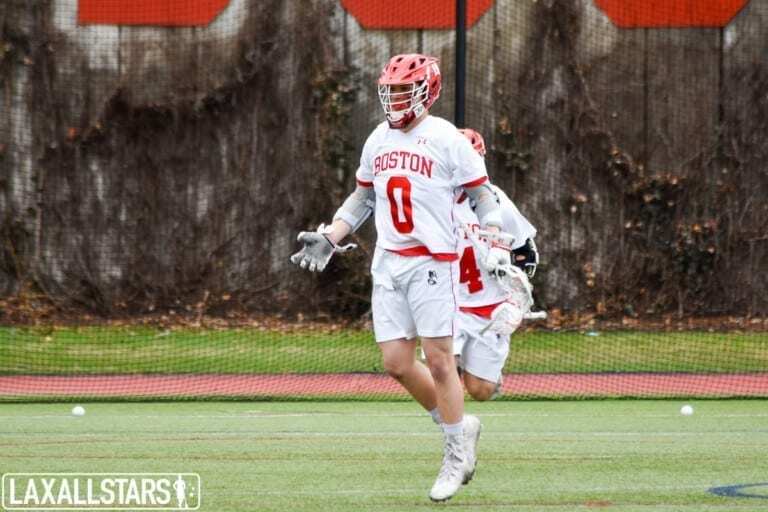 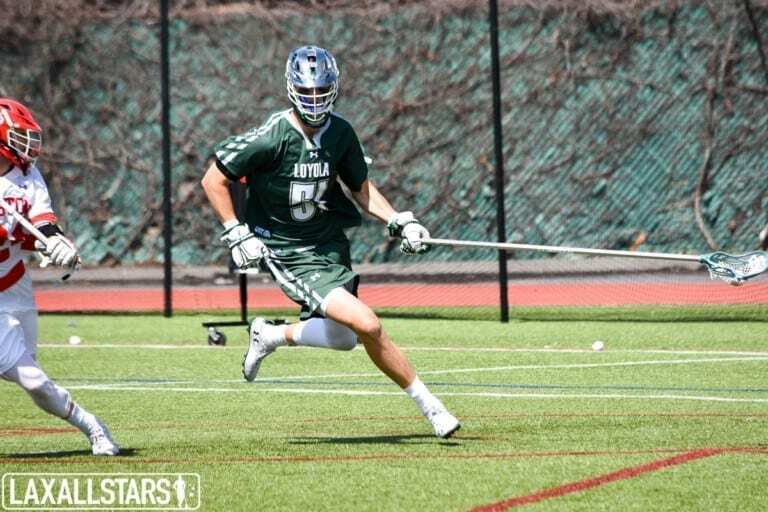 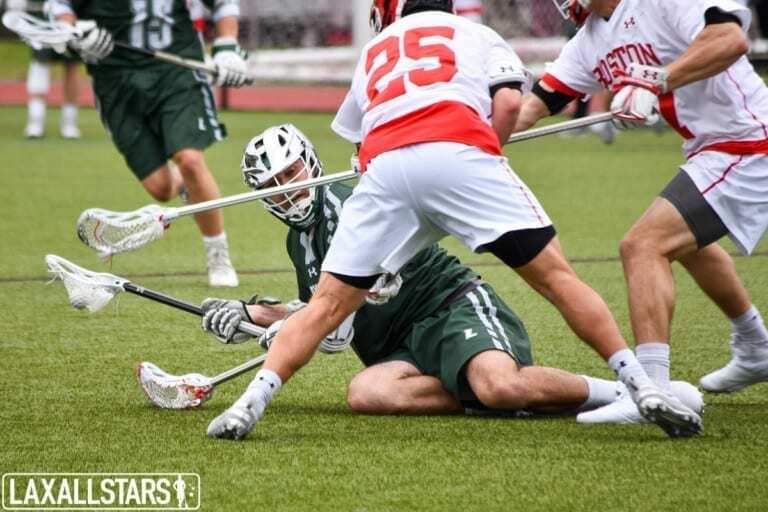 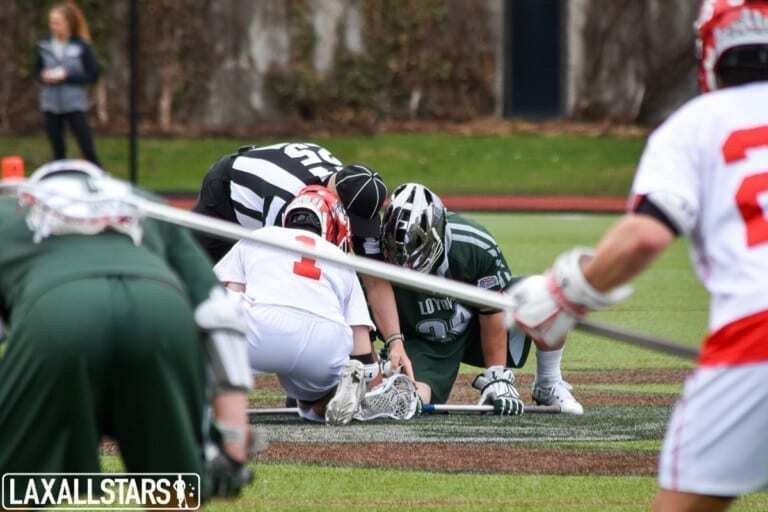 The Boston Terriers defeated a Top 5 squad for the first time in Boston University men’s lacrosse program history on Saturday. 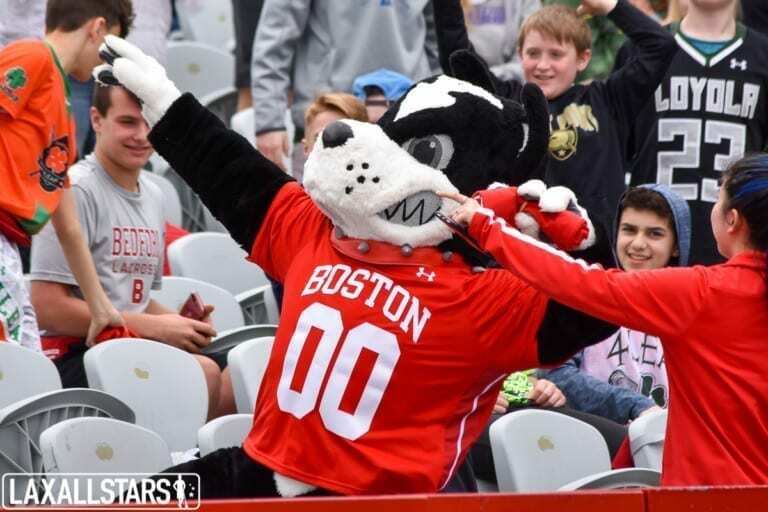 Enjoy photos and video highlights from the Terriers’ 18-11 victory No. 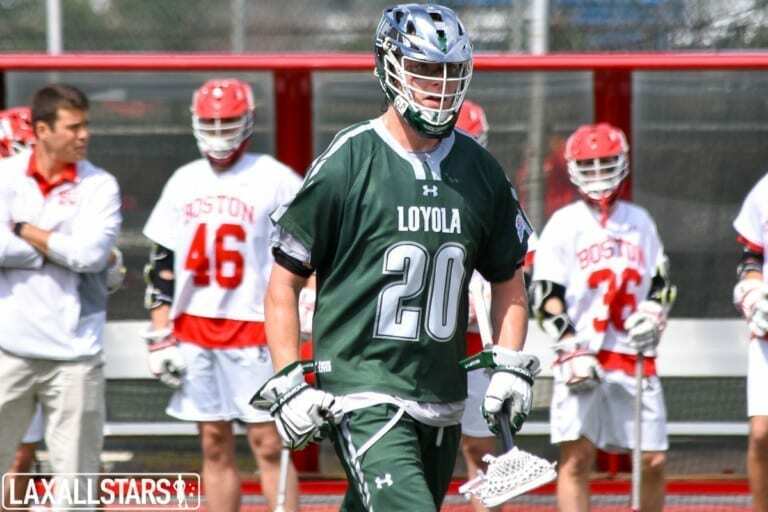 2 Loyola below! 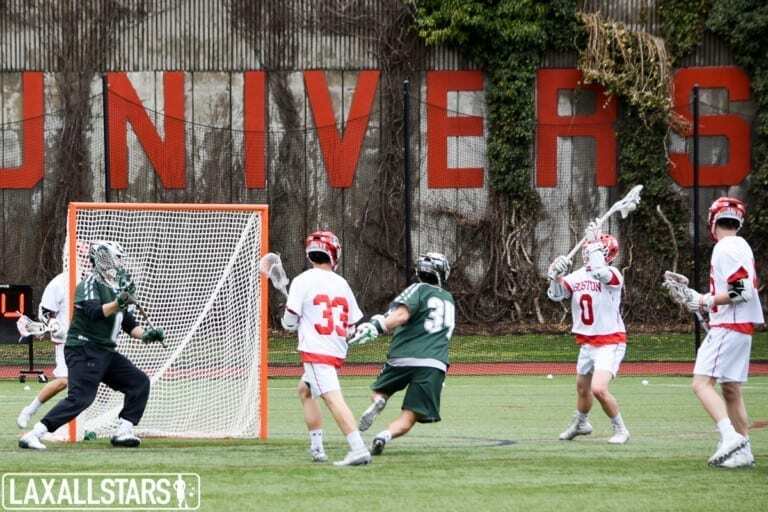 Check out GoTerriers.com for the full game recap.